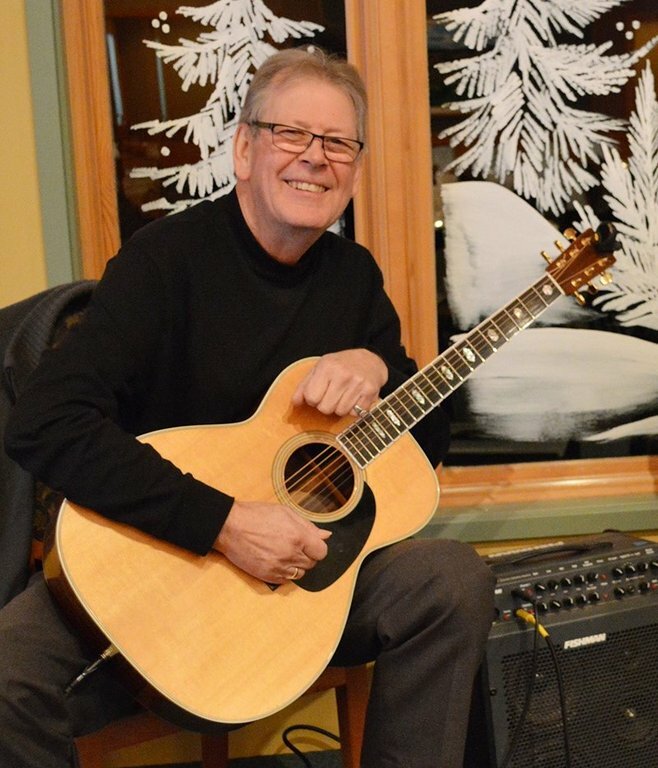 A member of Los Gringos Locos - Latin/Jazz acoustic guitar duo; member of Southbound & Friends (jazz, R&B, pop); member of One Wheel (folk/roots); also plays jazz standards and originals with Diane Taylor (keyboard). Also performs solo acoustic finger-style. Influences: John Renbourn, Martin Simpson, John McLaughlin.